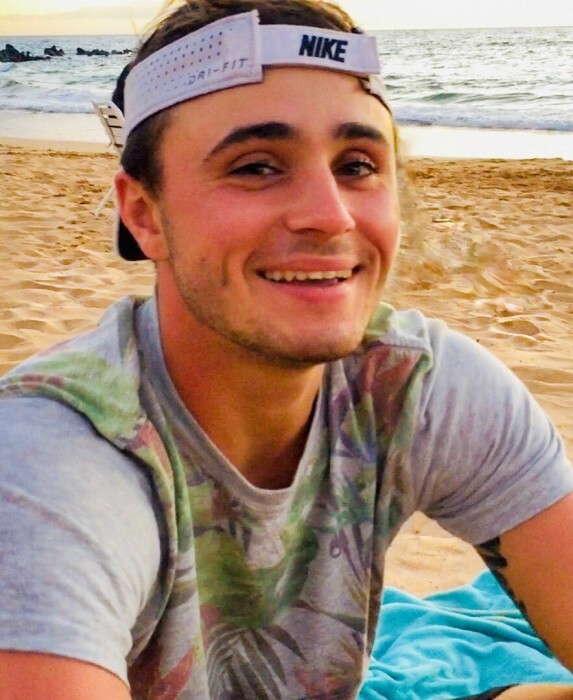 Zachary J. Leiby, 23, of DelRay Beach, FL, formerly of Emerald, PA, passed away suddenly on Saturday, January 26, 2019. Born on November 20, 1995 in Allentown, PA, he was the son of Gina M. Leiby and the late Donald J. Leiby. Zachary was a 2014 graduate of Northern Lehigh High School and in 2015, he received his degree from LCTI in Heavy Equipment Operation. He was currently employed by Ocean One Bar & Grille in DelRay, FL. Zachary was very adventurous and loved the outdoors, having recently travelled to Hawaii with friends. Living life to the fullest, he enjoyed skydiving, loved the beach, was an avid Eagles fan and mostly valued quality time spent with his friends. His beautiful, contagious smile, sense of humor and truly genuine personality will leave a lasting impact on all those that had the pleasure of knowing him. He will be greatly missed by all who knew him. In addition to his mother, Gina, and her companion William Hude, Zachary is survived by brother Lucas Leiby; half sister Amanda Papay; maternal grandmother Margaret Smith; Aunt Nicole Viola and her husband Paul; Uncle Jason Smith; cousins Vincent and Mikayla Viola and Kaitlyn Smith. He was preceded in death by maternal grandfather Harold J. Smith and paternal grandfather David Lewis. Family and friends are welcome to join a Celebration of Life service, which will begin at 8:00 pm on Friday, February 8, 2019. Calling hours are 6:00 pm – 8:00 pm at Harding Funeral Home located at 2527 N. Second Street, Slatington, PA. 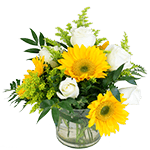 In lieu of flowers, contributions can be made to the Gift of Life Donor Program.